This product is only available to buy if you are over 18 years old. Why? 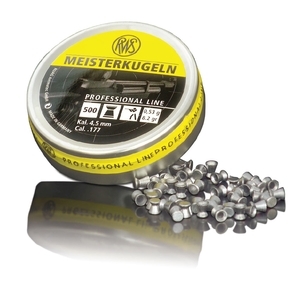 RWS Meisterkugeln .177 (4.49) Air Rifle Pellets x 500. 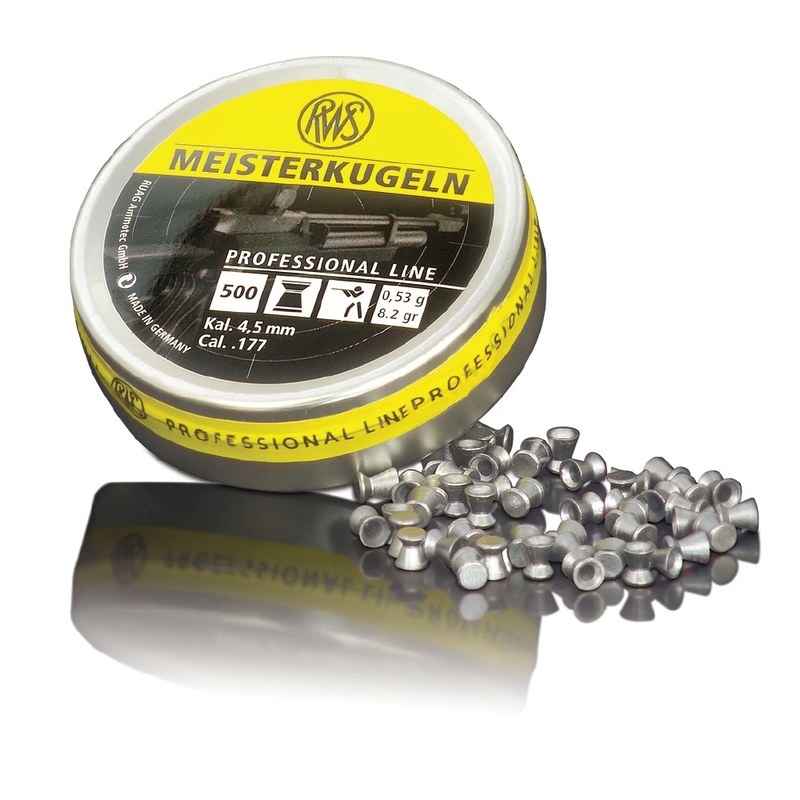 RWS Meisterkugeln are highly accurate airgun pellets for performance-oriented sport shooters. Essential improvements in the manufacturing techniques have led to a noticeable quality improvement and thus to even higher precision. Furthermore, new material compositions and optimised surface treatment guarantee a permanently light and shiny appearance of the diabolo pellets. With RWS, the dimension and weight-accurate production is subject to especially tight controls. These pellets for the price are excellent.They are great for club practice and they perform well.They are not quite as good as my RWS 10 match pellets onperformance but they are no slouch either and for value for money they are right up there with the best.They deserve 4 stars at least for performance and value for money.